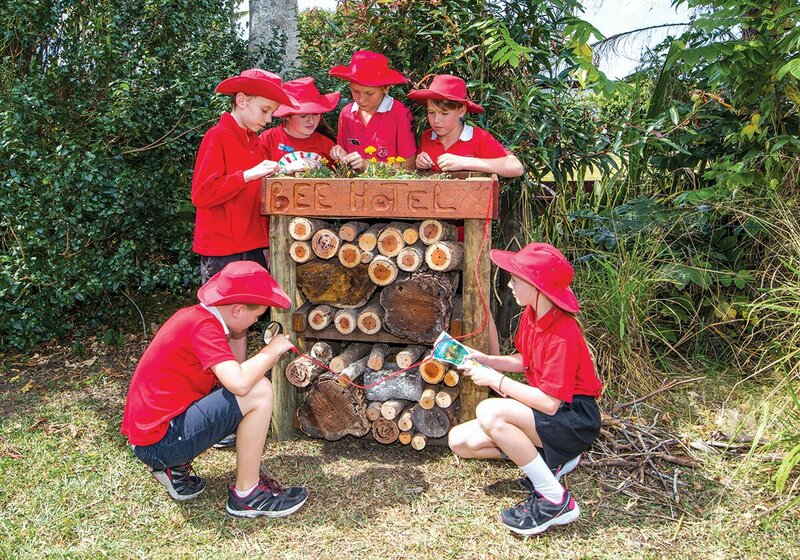 The saying, ‘From little things, big things grow,’ has taken on a new meaning for Robyn Cook, who is teaching hundreds of young students not only how to grow and cook their own food, but how to turn their endeavour into a social and business enterprise – they are the future. “Ten-year-old kids make pasta by hand all the time. It’s astonishing,” Robyn Cook says proudly, introducing me to the Kitchen Garden Teacher project. 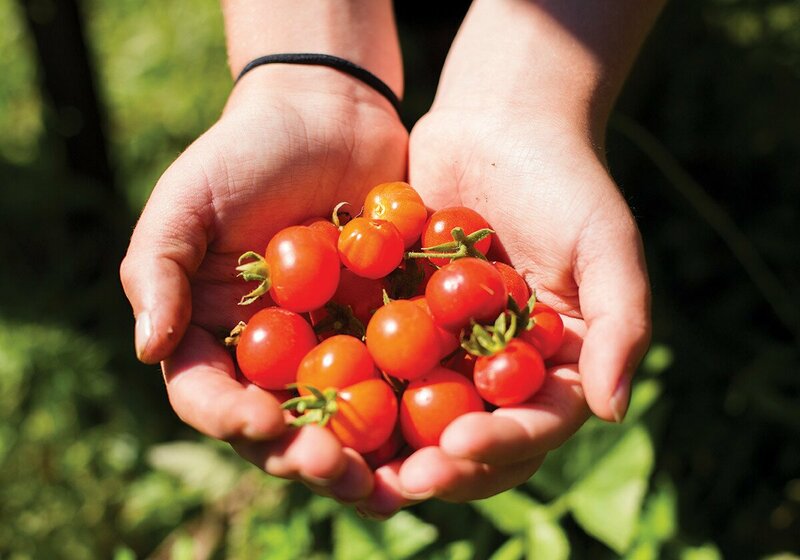 School gardens have a long and rich history dating back to the early 1900s, whereby they served a practical purpose of feeding the children whose families didn’t have enough food at home. In the 1960s, they fell out of favour for 15 years, before teachers realised gardens offered more than just food, they became practical ways of incorporating learning. Then in the early 2000s, there was a widespread resurgence with schools introducing gardens into the curriculum, and in 2004 Stephanie Alexander introduced the kitchen element. 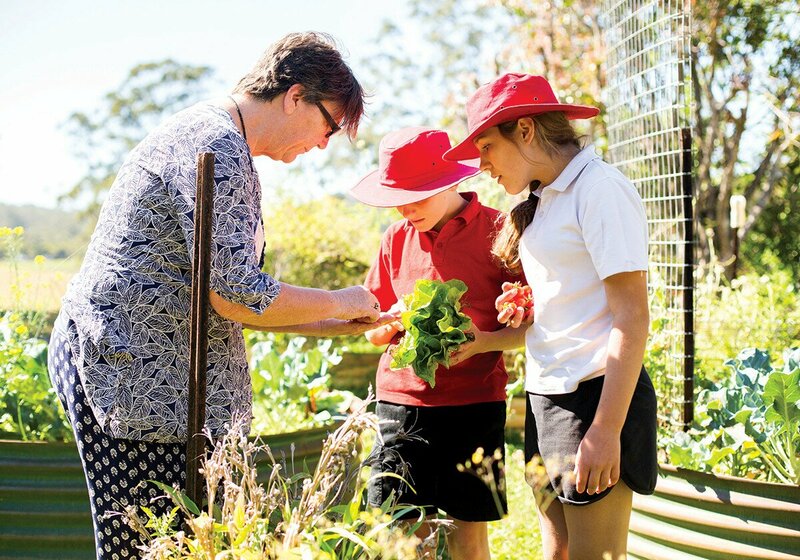 At that time, Robyn was running the kitchen garden project at Chevallum State School, the first school on the Sunshine Coast and one of nine in Queensland to receive a $60,000 grant for the development of the program. 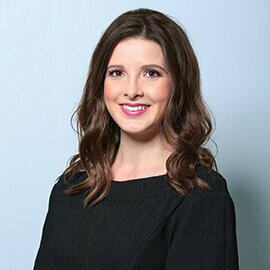 What we had to do was develop the program so teachers could see the fundamental benefit of children working in an environment that was completely different from the classroom,” Robyn says, explaining some children were able to learn more efficiently when they were practically working with materials. Along with improving their ability to learn through practical application, and providing alternative education stimulation, students also learn about responsibility. Upon leaving her post at Chevallum as the garden teacher, Robyn worked as the Queensland project officer for the Stephanie Alexander Kitchen Garden Foundation, before moving onto the national training team, travelling around the country training teachers and principals on how to develop the program. But she found herself being drawn back to her foundations and launched the Kitchen Garden Teacher, and has gone on to work with a number of schools in our greater region, not only in establishing the program, but also navigating financial hurdles and attracting volunteers. I try and encourage schools to see their kitchen garden project as a social enterprise,” she says. “I want them to see the difference between having the children write beautiful letters asking businesses to give them something, and instead write to a cafe letting them know they have an awesome composting program and need their food scraps or waste products; or they grow pigeonpea seeds and would you like to buy them? From the perspective of a business owner, Robyn says there is also an opportunity for them to source more of their produce locally, if they aren’t already, and buy direct from their local school. 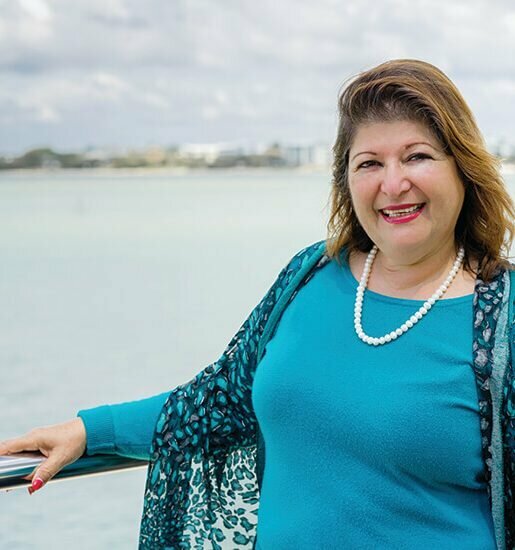 The kids sitting in classrooms right now are the future of food and we have this amazing recognition of food production on the Sunshine Coast and embracing and celebrating our local food culture, which is fantastic,” she says. The future of our food is in capable hands.